I get asked about the topic of cholesterol on a regular basis. If you didn’t know better you would think the only reason God put cholesterol in your body was to cause cardiovascular disease. Nothing could be further from the truth as cholesterol is used to make some pretty heavy hitting hormones. Did you know that cholesterol makes your Estrogen, Progesterone, Testosterone, Cortisol (stress control), Aldosterone (blood pressure) and Vitamin D? But, thanks to the influence of the pharmaceutical industry, most of our medical doctors are quick to prescribe a statin drug (Lipitor, Zocor, Crestor, etc.) if your level of total cholesterol is found to be above 200 mg/dl. The problem is that statin drugs cause a reduction of the heart and brain important nutrient CoQ10 and can also cause numerous side-effects (some of which can be life-threatening). Thus, if you are taking a statin drug, but are not taking CoQ10, you are actually increasing your risk of suffering from diseases affecting the organs that rely on adequate levels of CoQ10. This includes not only your heart, but also your brain! Additionally, as levels of cholesterol are pushed to unnaturally lower levels, I see patients who suffer from low testosterone and other hormonal imbalanced issues. Because of these and other problems associated with statin drug use, I want to introduce you to a supplement that not only has cholesterol lowering effects, but also has antioxidant protection, blood sugar lowering and anti-inflammatory effects in the body. This supplement is Bergamot BPF. 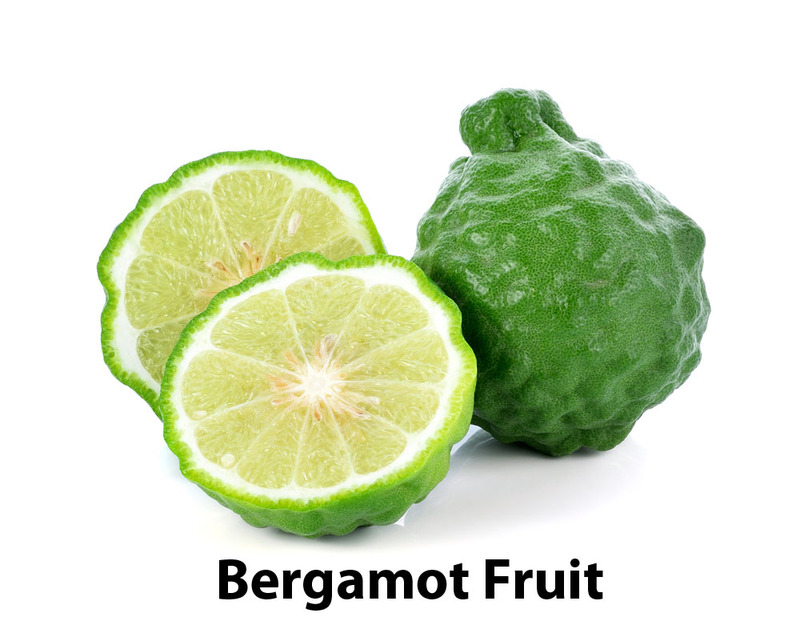 Bergamot is a citrus plant that is found in southern Italy. The “BPF” in the name stands for Bioactive Polyphenolic Fractions. These fractions have been shown, in placebo-controlled studies, to balance cholesterol, lower vascular inflammation, increase antioxidant activity, lower blood sugars and preserve CoQ10 levels. Statin drugs decrease CoQ10 levels, cause side-effects and do nothing to help antioxidant activity. Bergamot accomplishes what statin drugs do and much more! One study showed that when used with a statin drug, Bergamot BPF allowed for a reduction in the amount of statin drug used while maintaining lowered cholesterol levels. Thus, even if you decide to continue on your statin drug therapy, you can use Bergamot BPF to lower the statin drug dose, which will make the drug safer to use! Other studies show that Bergamot BPF helped to lower blood sugars by between 15-20%. This is great news for anyone suffering from Metabolic Syndrome or pre-diabetes. 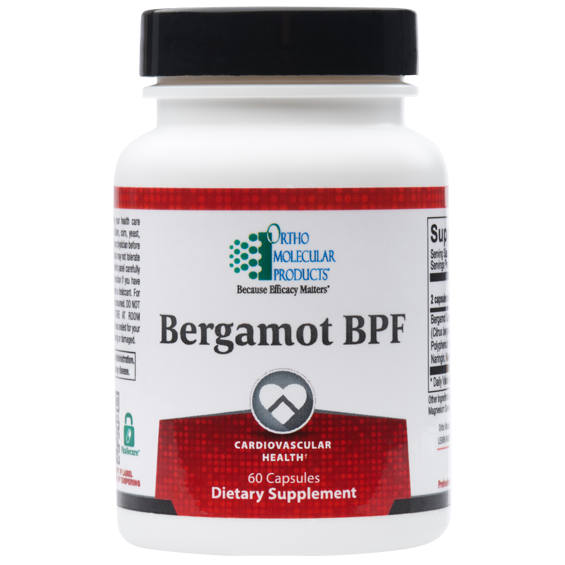 Placebo-controlled studies show that the BPF’s in Bergamot lower total cholesterol, lower LDL cholesterol, improve HDL cholesterol and lower triglycerides! When you add to this the fact that these polyphenols lower inflammation, lower blood sugars, improve vascular function and increase antioxidant activity in the body, I strongly recommend that you consider taking this supplement if you have cholesterol or cardiovascular concerns. There are no known serious side-effects from the use of this natural supplement. Heck, people in southern Italy drink the juice of this orange-like fruit on a regular basis. The supplement is easy to take as you consume only two (2) capsules a day. Let me know if you have any questions. I can send you copies of the studies referenced in this article if you want to read them for yourself.